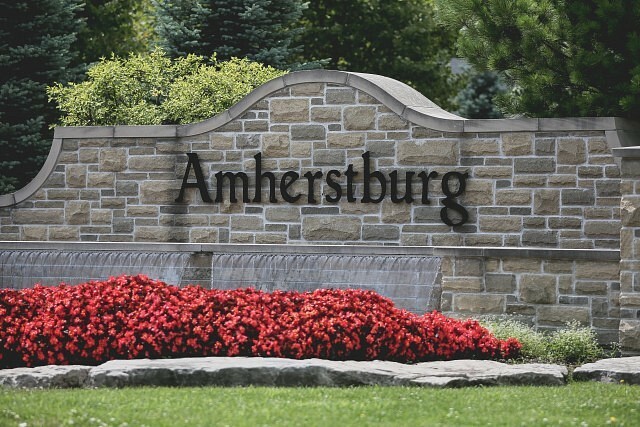 The proposed 2019 budget for Amherstburg is now online. The budget calls for a property tax increase of 1.93% or an average of $78/year increase to the average Amherstburg home (value of $250,000). A Public Information Session is planned for February 2nd, 2019 at the Amherstburg Town Hall from 6pm to 10pm. Budge deliberations start on February 12th. You can find the entire budget online here.